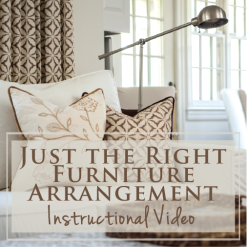 There are so many things to consider beyond “do I like this piece of furniture?” when designing a room from scratch, and most people don’t consciously consider the shape of furniture they are including in their room. 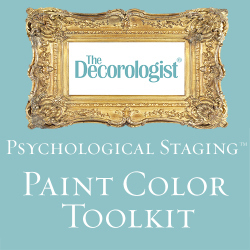 But this is a very important thing to consider, especially if you are working on a small space. 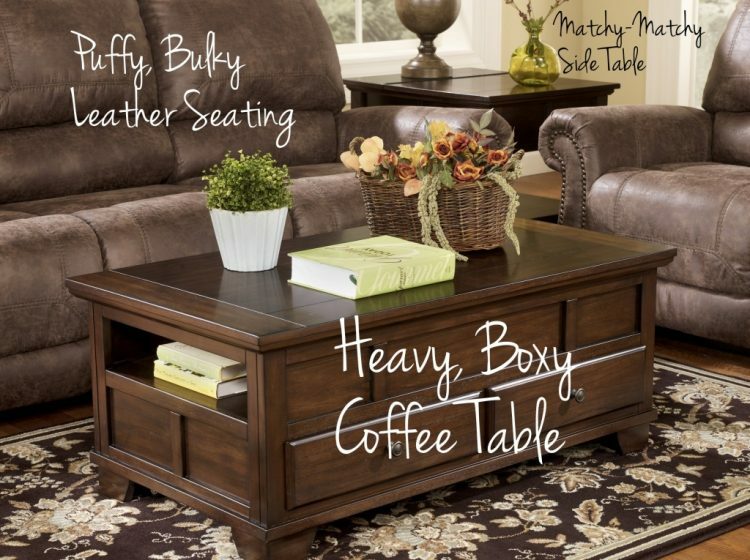 Like when you are considering a rectangular coffee table. 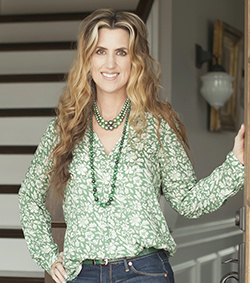 I recently began working with a single professional guy on his Nashville townhouse. While many living rooms I work in are rectangular shaped, this living room is a small square shape. It’s open to the dining room, which is a smaller square space. 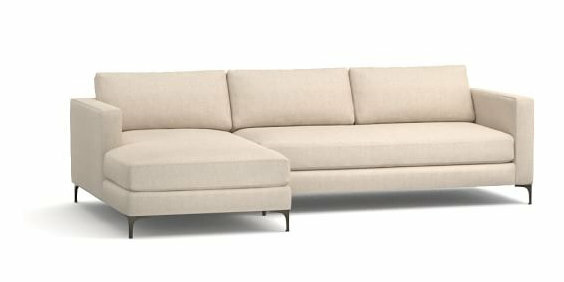 We have decided to do a clean-lined, mid-century inspired sofa with chaise. This will be a much better alternative to the oversized puffy sofa currently in the space! I love the longer bench seat, rather than the traditional three-cushion scenario. 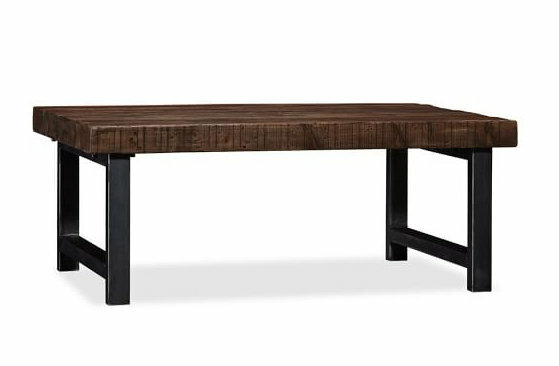 While this wood and iron table from Pottery Barn is much better than the former coffee table option, it still isn’t the best option. 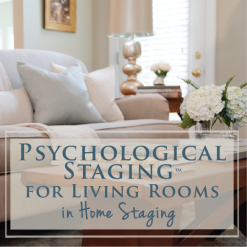 First of all, when you have a sectional or even a sofa with a chaise that stretches out one end, a rectangular coffee table is really going to box you in the space. You’re going to have less leg room and it’s a bit more difficult to navigate yourself in and out of the seating area. 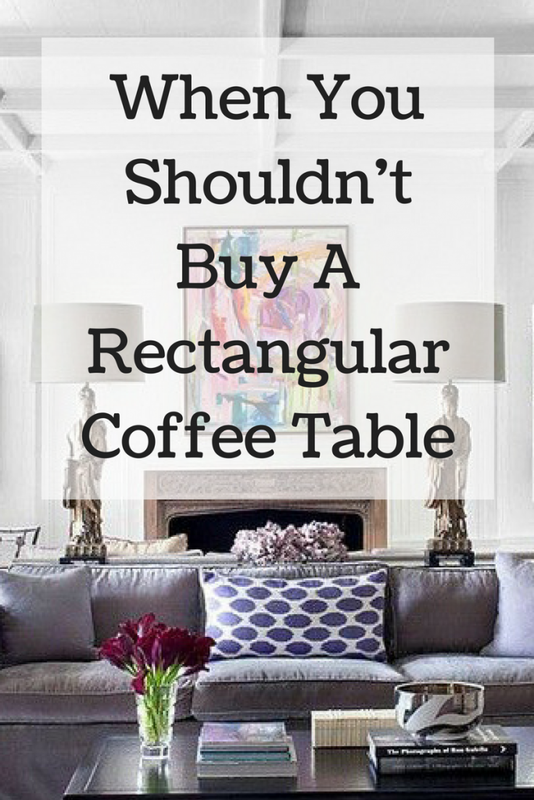 But there are deeper, psychological reasons why a rectangular coffee table isn’t the best option here. Did you know that time and time again, when people are asked to choose between an object that’s linear and one that’s curved, they prefer the curved object? While many people like clean, linear lines in most furnishings, rooms with too many sharp edges are seen as unattractive, uncomfortable, and unwelcoming. Scientifically, why would this be?? The theory is that we are hard-wired to prefer curves because they signal lack of threat – in other words, curves signal safety. We subconsciously tend to avoid things that may stab us, like sharp edges! I don’t know about you other ladies out there, but I have incurred many a bruise when moving quickly through a space and not compensating for the swing of my hips – OUCH. 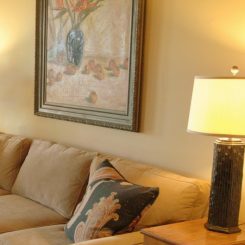 When we enter a room that feels “safe,” we subconsciously feel more relaxed and restful. That’s why I’m careful where I place pointy-edged furnishings in a space, especially if the room is small and square like this one. Tables against walls or out of the line of traffic can be square or rectangular, but when your conversation area is floating in the room (i.e., not up against walls), you may want to consider using curved tables – particularly when then are made of wood, iron, or glass. Because upholstered pieces are inherently softer than those materials, sofas and chairs that are fairly linear are less likely to cause any dis-ease to you or your guests. 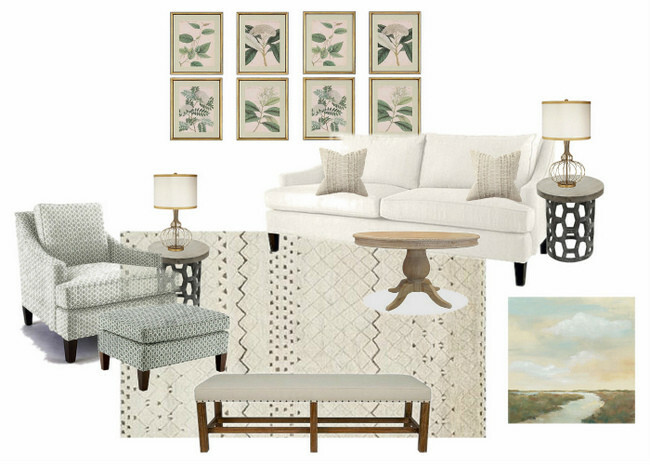 Here is a Vision Board I put together for my client to help him visualize the new space when complete. Although the overall look is modern and clean-lined, you will notice that I included several curved/rounded elements to soften the hard lines. This makes the space seem more comfortable and welcoming upon first sight, as well as minimizing the threat of shin or hip injury when passing by pointy edges! Also notice that I distributed them throughout the space in a balanced manner. 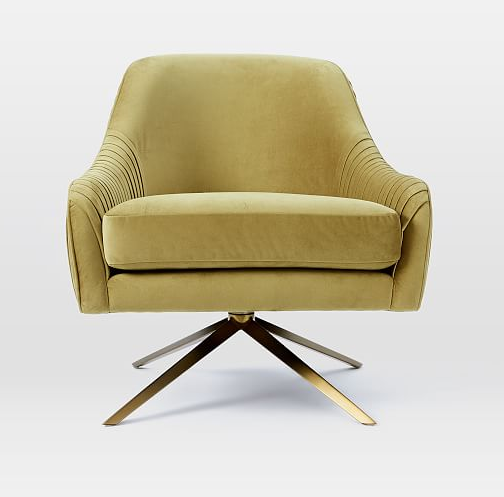 Even the chair has a curved back and curvaceous tufting. 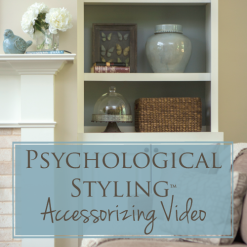 The curved items I chose still retain a masculine feel because of the materials used, like leather, wood, and metal. Nobody will be hitting their shins on these nesting tables! Here’s the Vision Board without all the arrows pointing to the rounded pieces. I think it’s a good combination of linear and curved pieces for a small, square room. 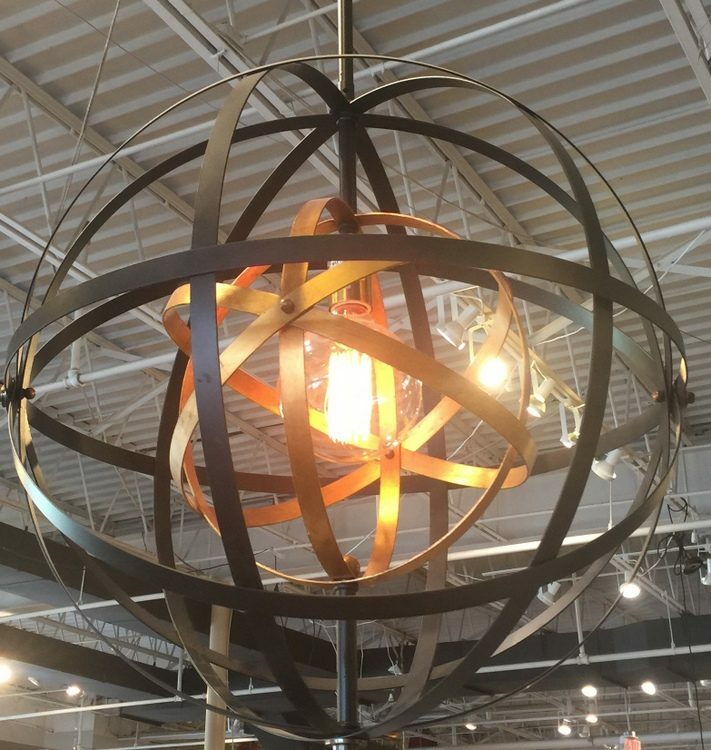 Hopefully, we will be moving forward with ordering some of the furnishings this week! Have you ever considered the shapes of your furniture in this way or made a mistake by not doing so? 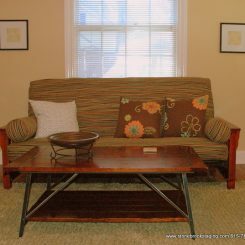 This entry was posted in Design Intervention and tagged chaise, coffee tables, design, furniture, living room, masculine, rectangular, rectangular tables, round tables, sectional. I enjoy reading your blog each week and have been meaning to ask- do you have any experience with live fiddle leaf plants like the one in this post? I have found some artificial ones but just not happy with their quality. Have you ever purchased and used a live one? If so, can you recommend a source for these? Thanks so much! I have a black thumb – I can’t even keep succulents alive, so I’m a bad person to ask about the live fiddle leaf plants! 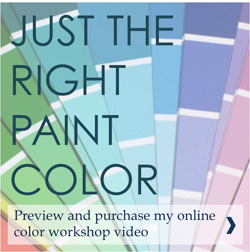 I know that Pottery Barn has the faux ones – that’s where the image in the Vision Board is from. 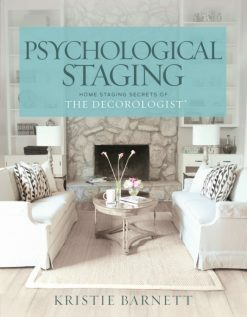 I have purchased a small version from Home Goods that I like – I use it in staging and for photo shoots. I hope that helps! Thank you! I will try Home Goods. I feel like the PB one is great for photos but looks a little cheap in “real” life but I usually love their quality… Thanks again. Hi Kristie! Great post – and love the double/circular coffee tables – would you please share your source for them? 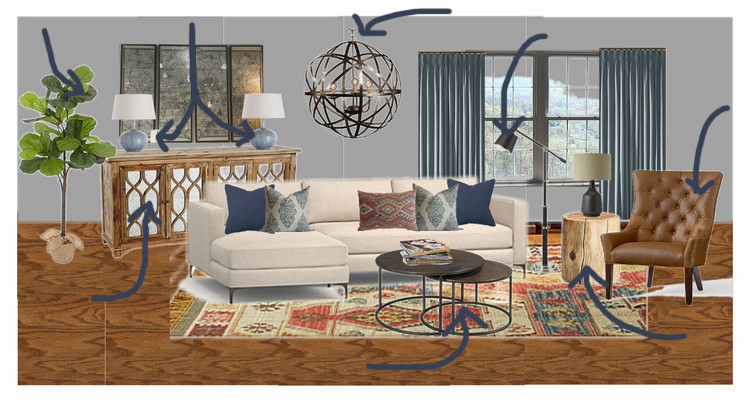 I’m wondering if they would work for my daughter and son-in-law’s new great room arrangement – two long couches placed in an L-shape with one facing the fireplace, side table in between. The rectangular table they have in front of one couch looks really off balance – but thinking the round ones might be a good option to span the two couches. Thoughts? 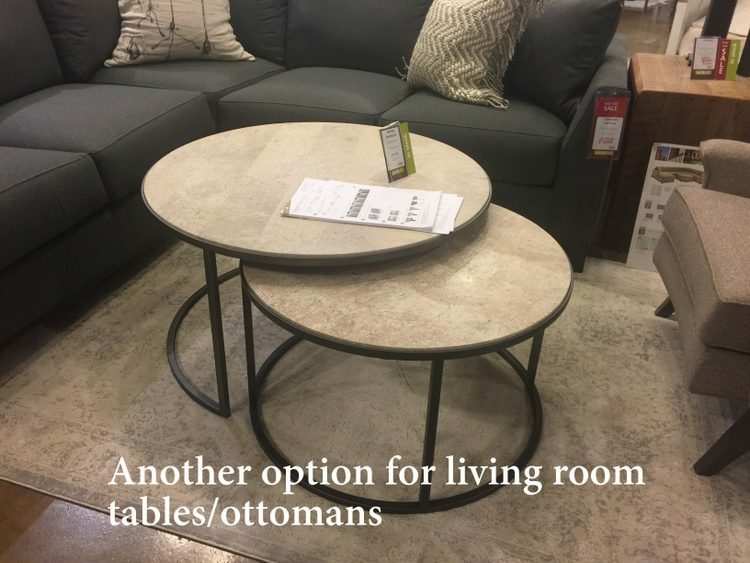 Can you suggest another store other than Bliss Home which might carry these double tables which would be perfect for my small family room or maybe a websites? I live in MD. 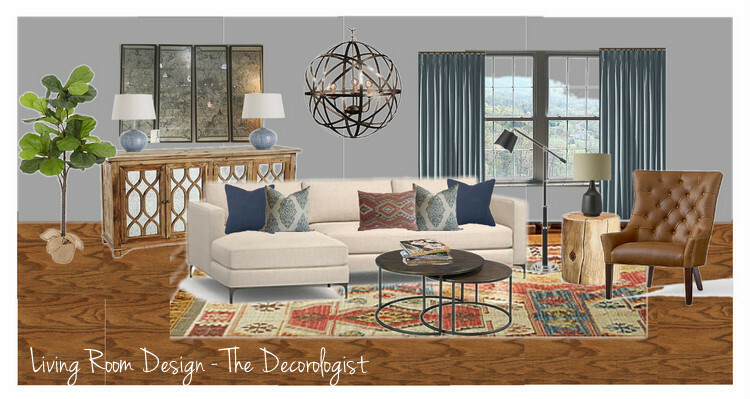 love this design and the combo of color/ pattern- and such good info on the coffee table shape and it’s relation to the room and furniture! I’ve always preferred coffee tables with rounded edges, especially in the not-so-large living room. 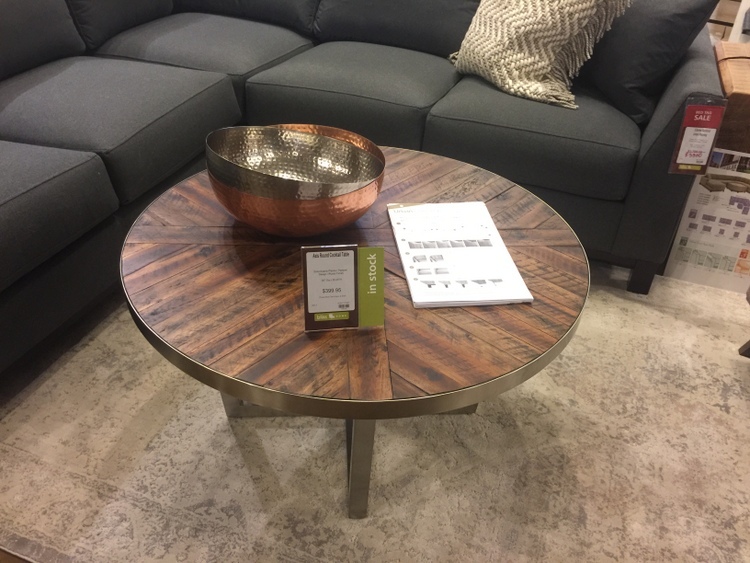 I looked for the right oval table for mine for a while. Seems there are not that many of them out there compared to square and rectangular ones. Reminds me of Capri pants which are all over the stores in the warmer months and yet most women don’t look good in them. You are so right – a good oval is hard to find! Great advice as always Kristie! I too recommend a round table in a square room to help soften the edges. I broke my little toe, in the middle of night ,on one of those huge heavy tables !love the round choices. I’m looking for one and you gave me even more reasons for my choice!